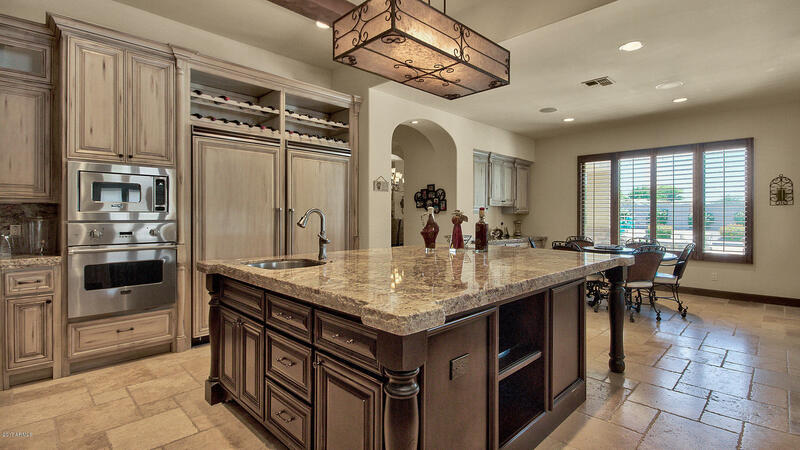 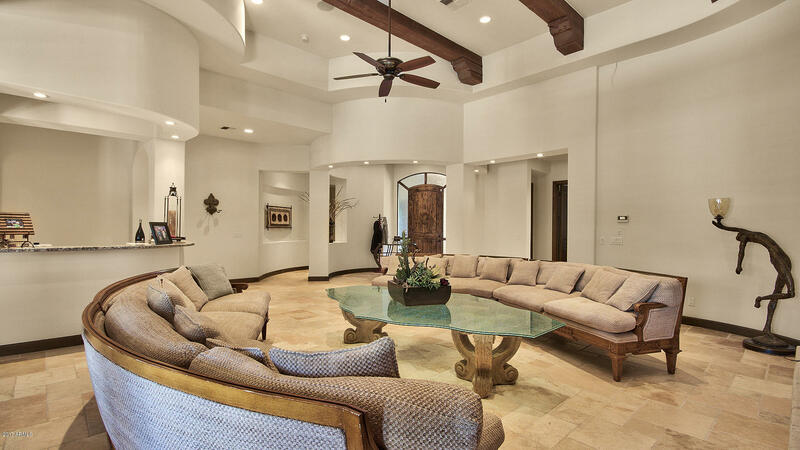 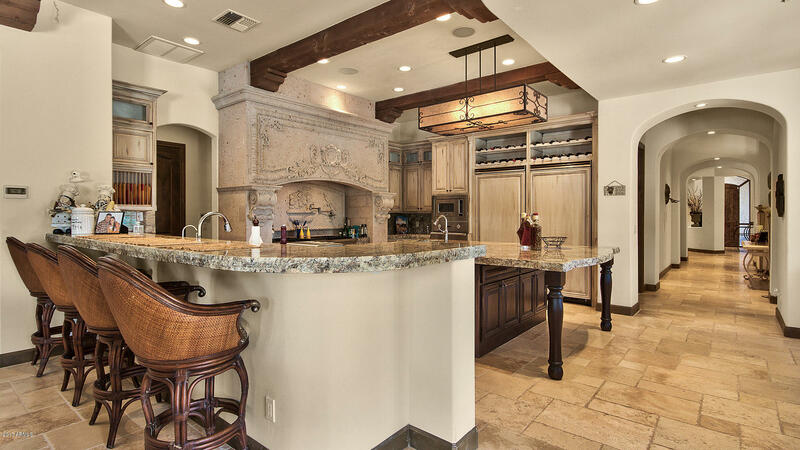 Custom built home with high quality finishes from wood beamed ceilings, to stone flooring, custom cabinetry with all Viking appliances. 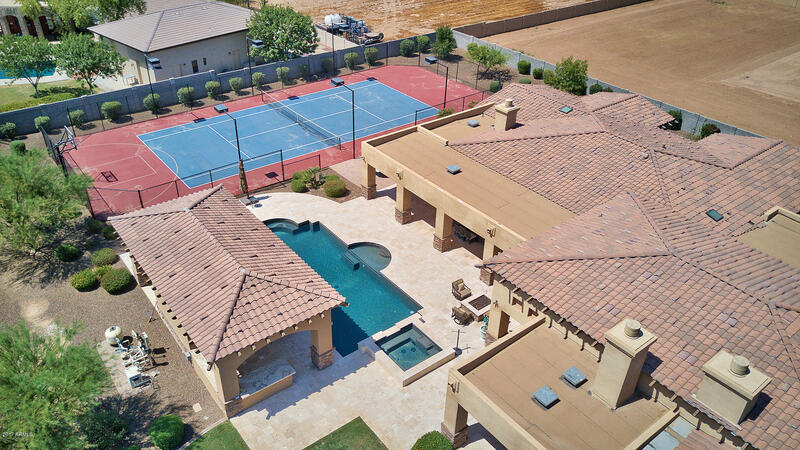 Play wing is located split from the masted suite. 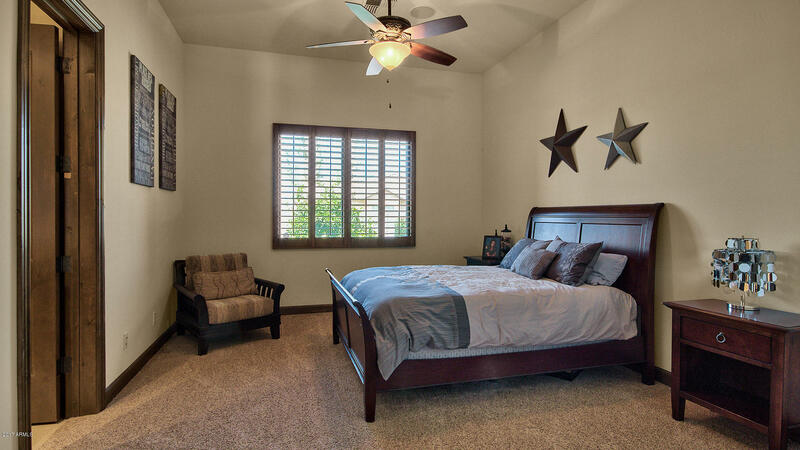 Kids wing complete with a flex/game room flanked by 3 bedrooms on all sides. 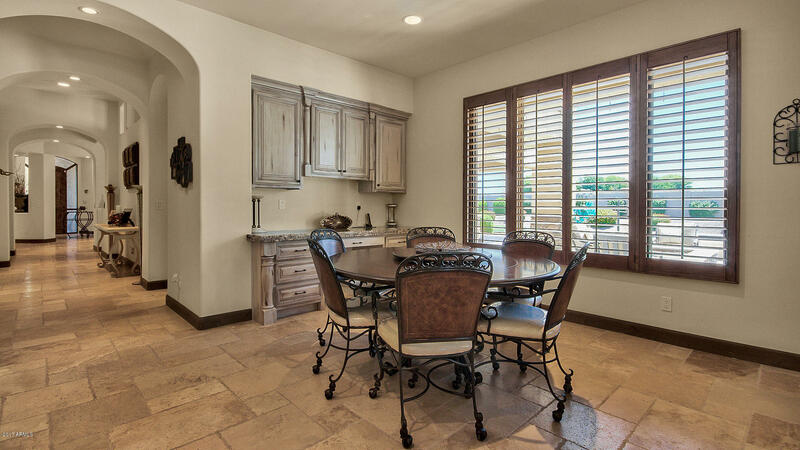 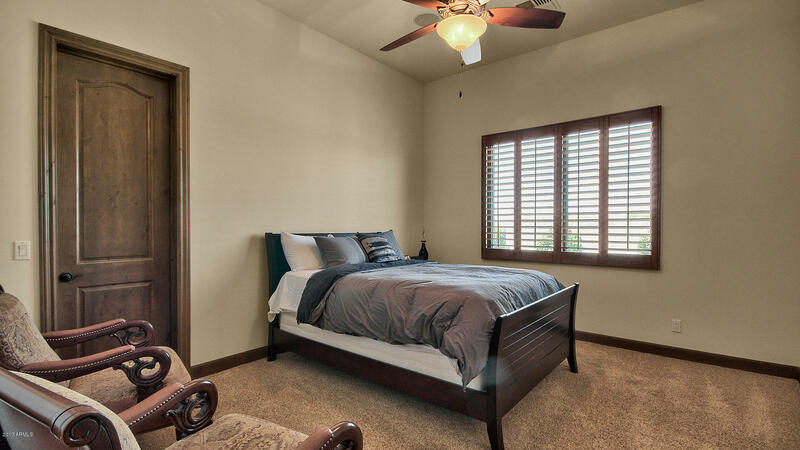 Master retreat is exactly that, a very spacious room and with access to backyard. 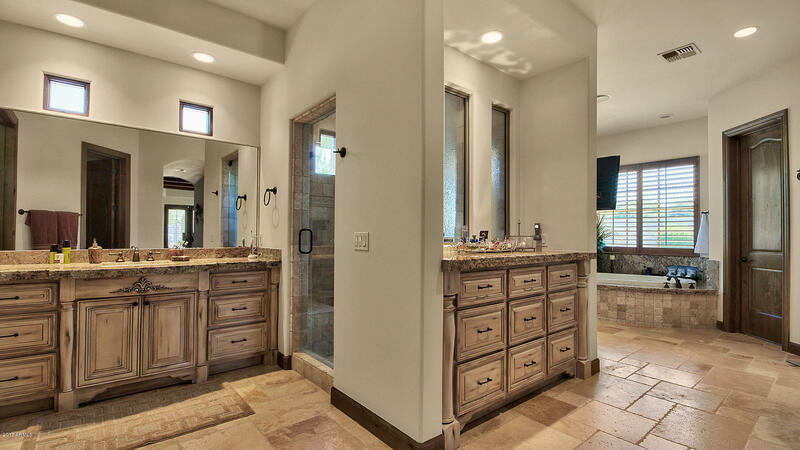 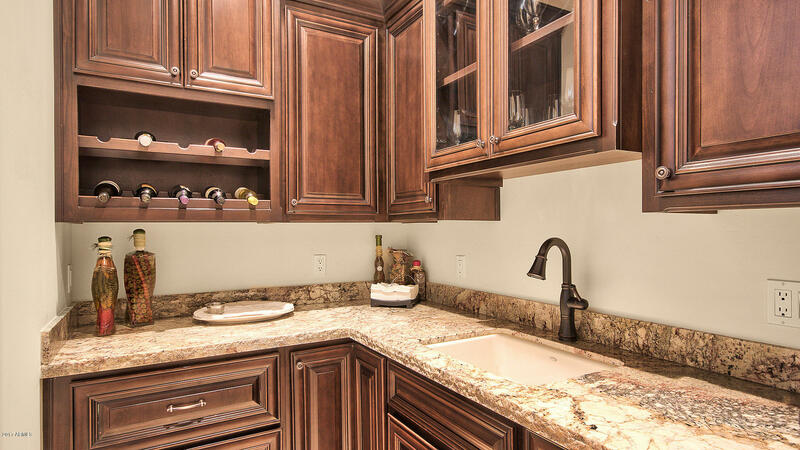 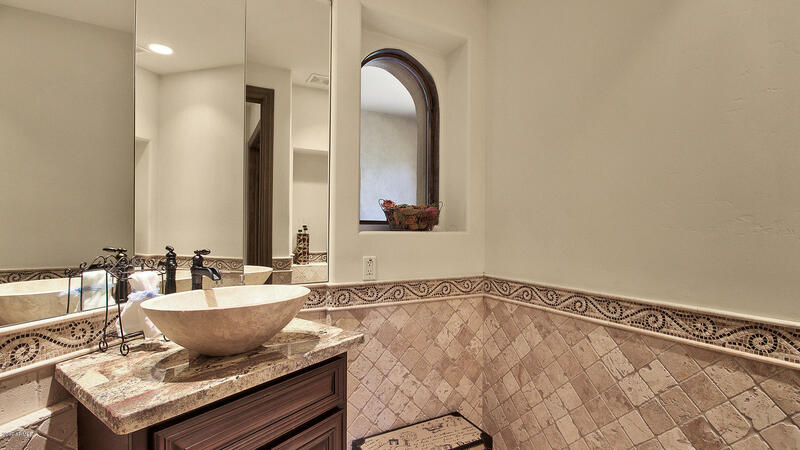 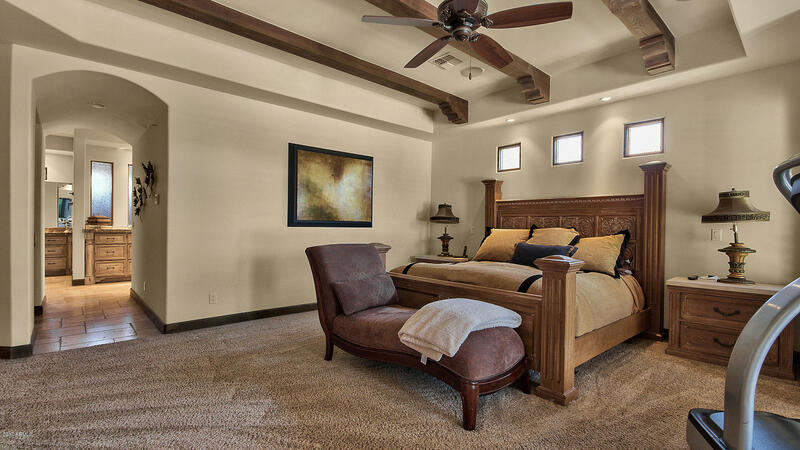 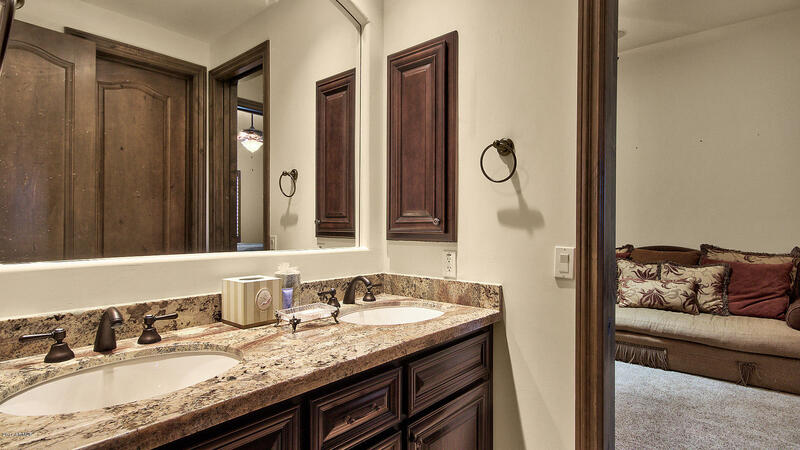 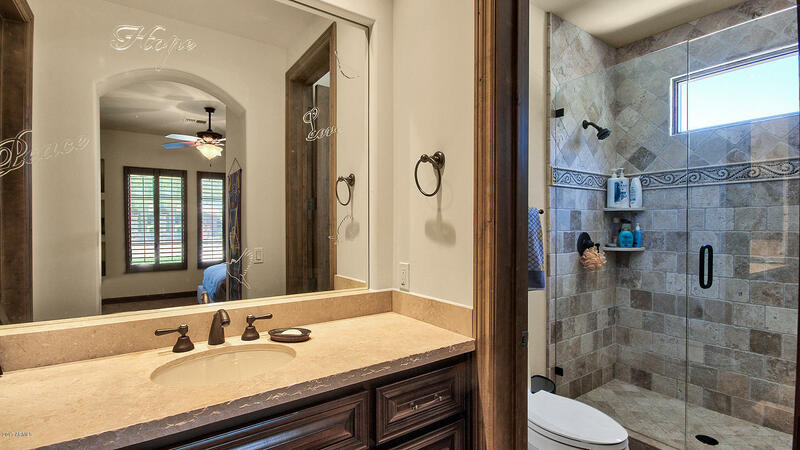 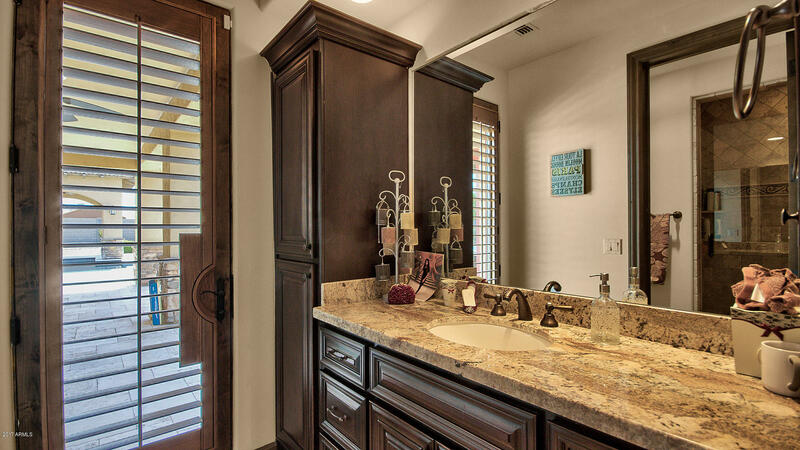 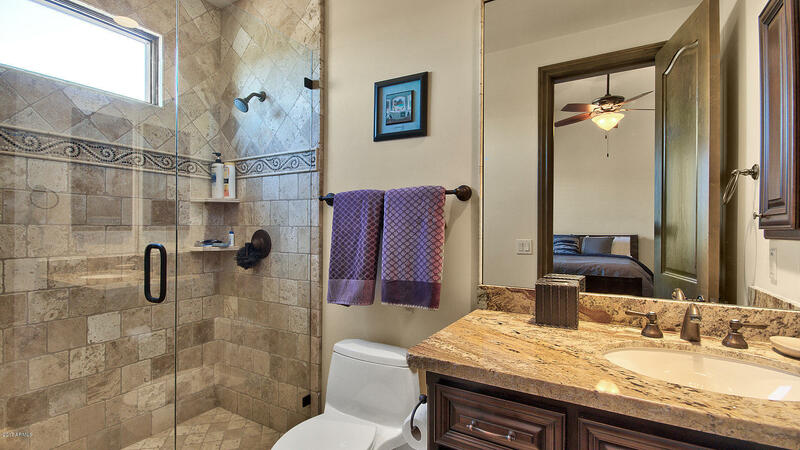 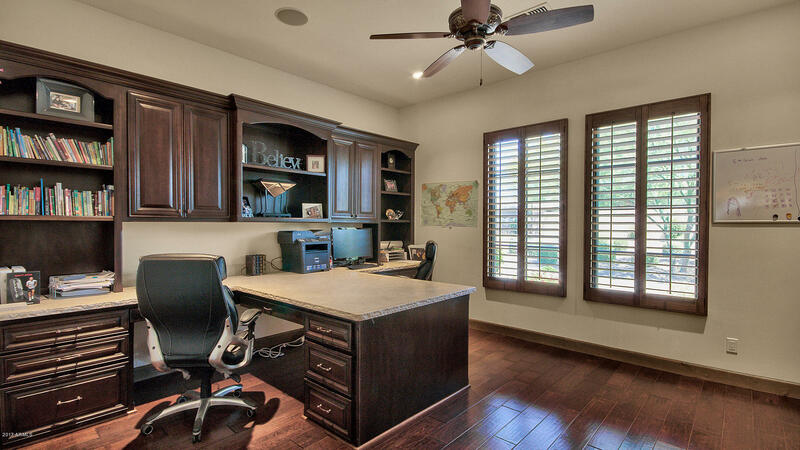 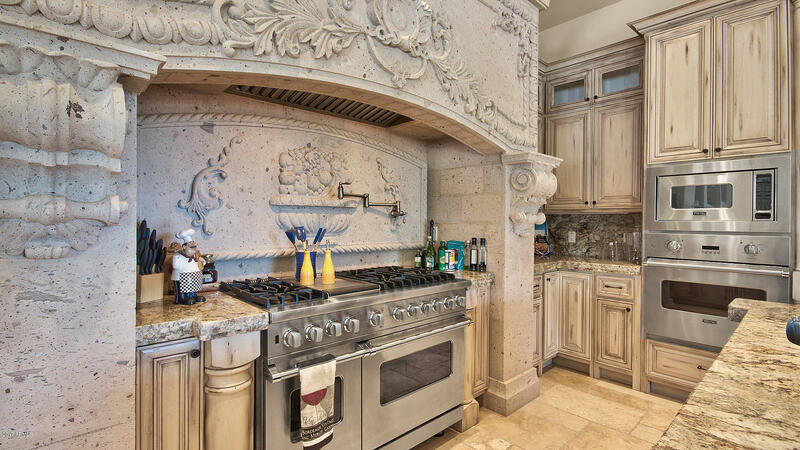 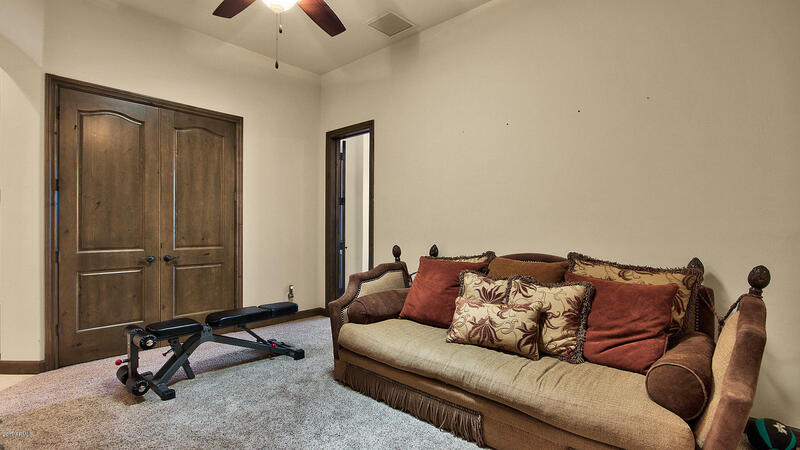 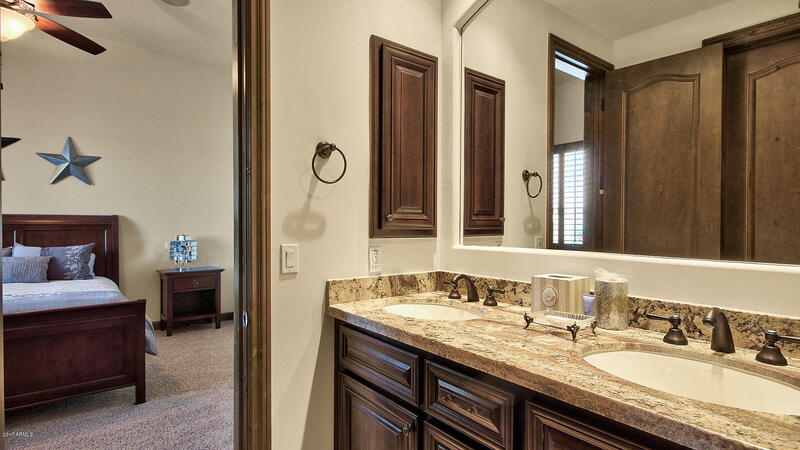 Master bathroom is stunning, his & her closets, and a large walk-in shower with rain head. 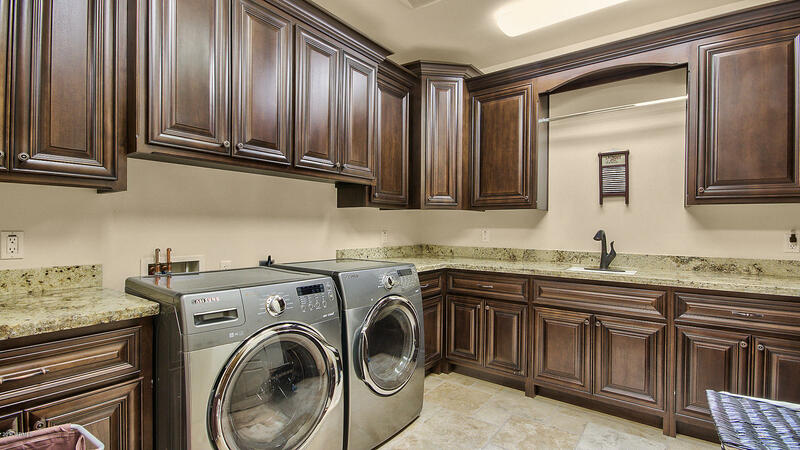 Home is also a Smart House. 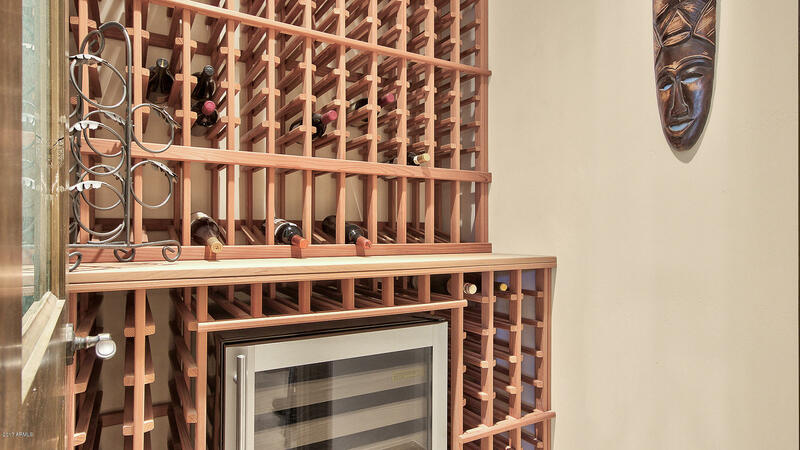 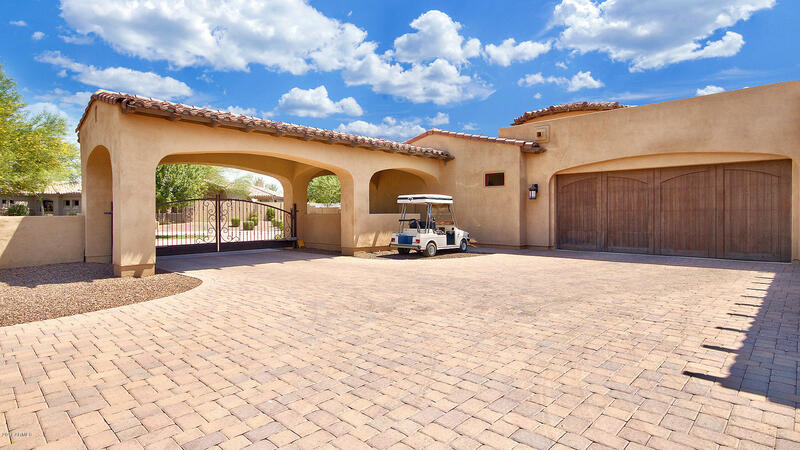 FOUR CAR GARAGE providing even more interior space for storage given its unique design. 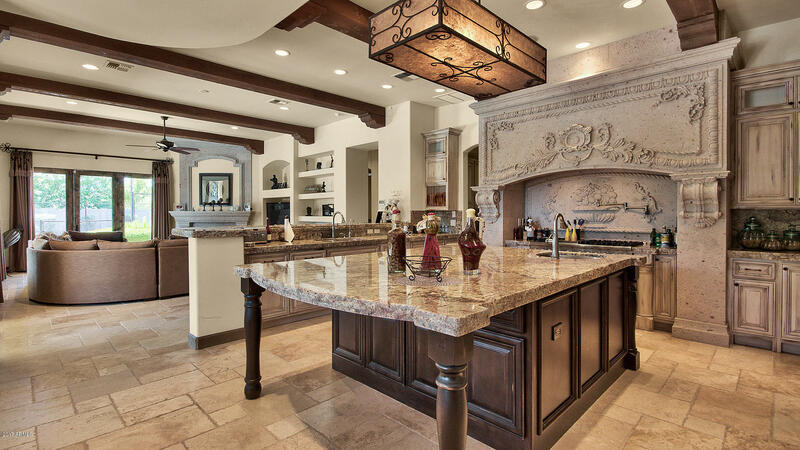 This home will impress you! 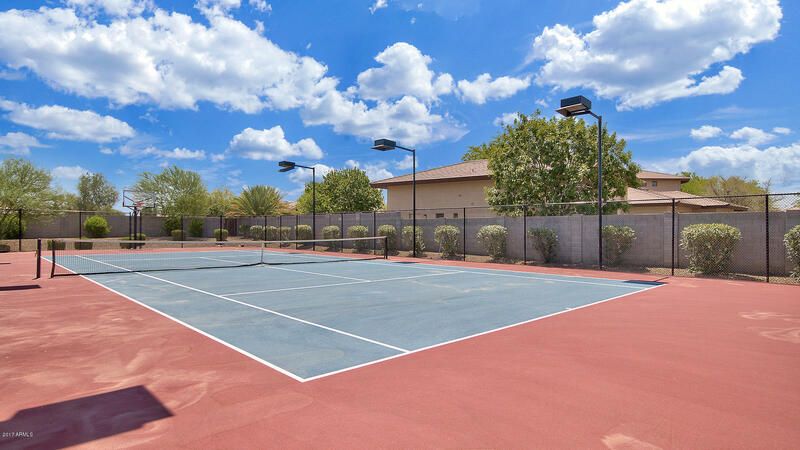 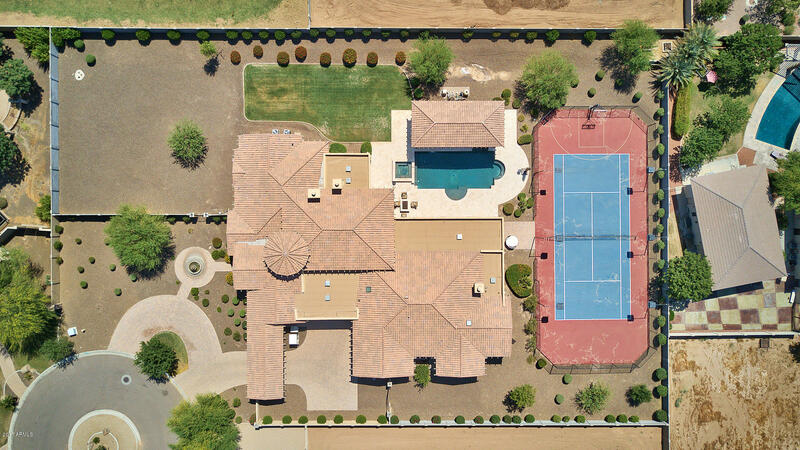 Please check out the appraisal the owner had done in 2013 (before tennis court) that appraised the house at $1,300,000!! 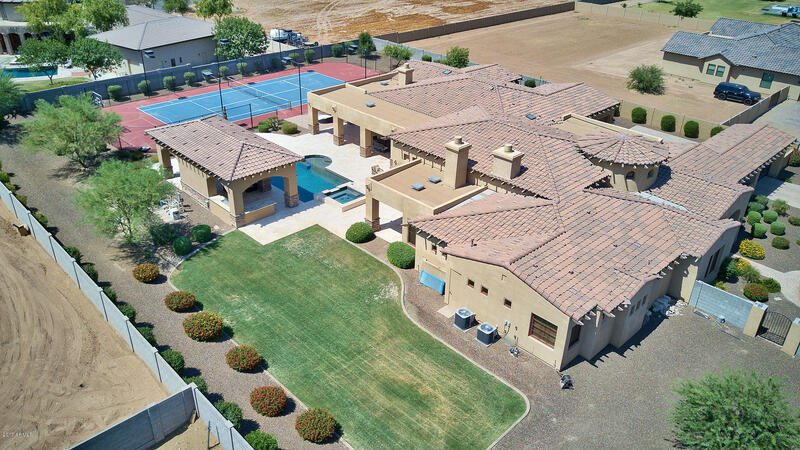 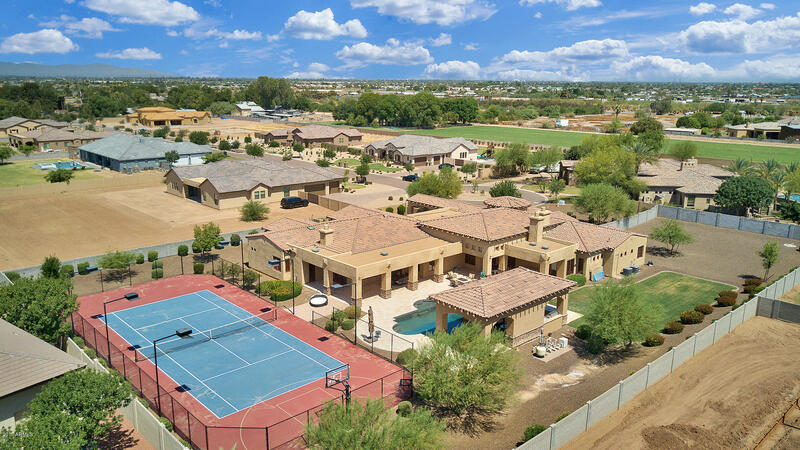 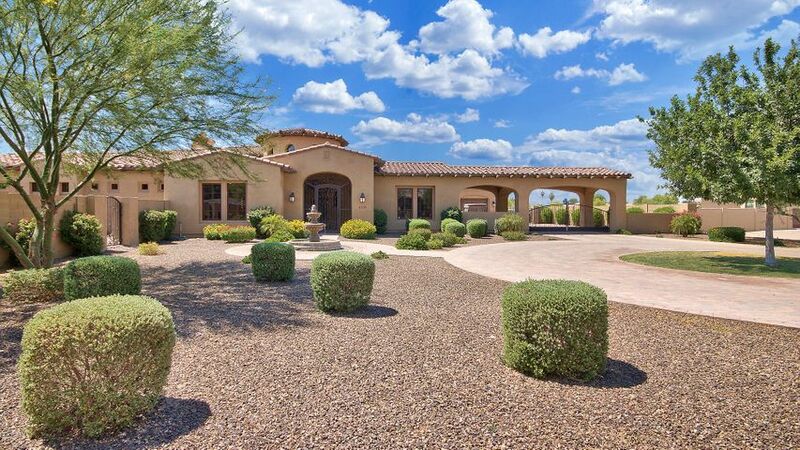 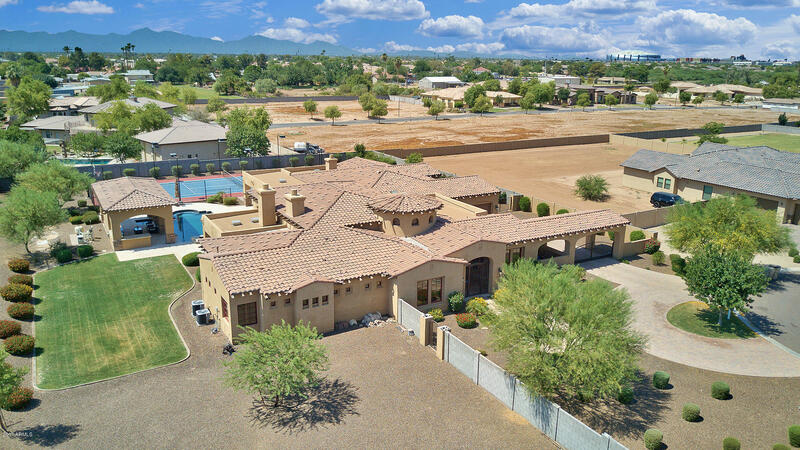 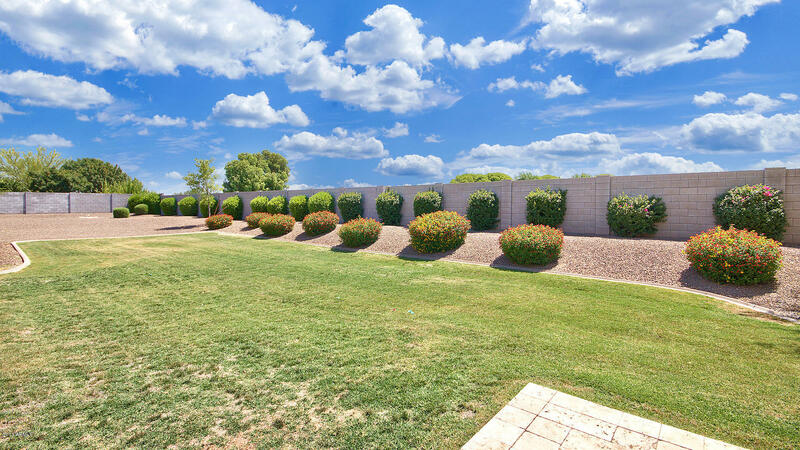 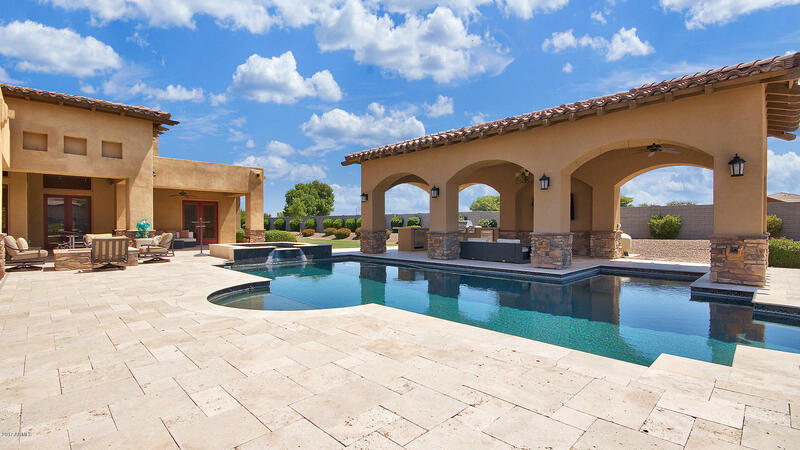 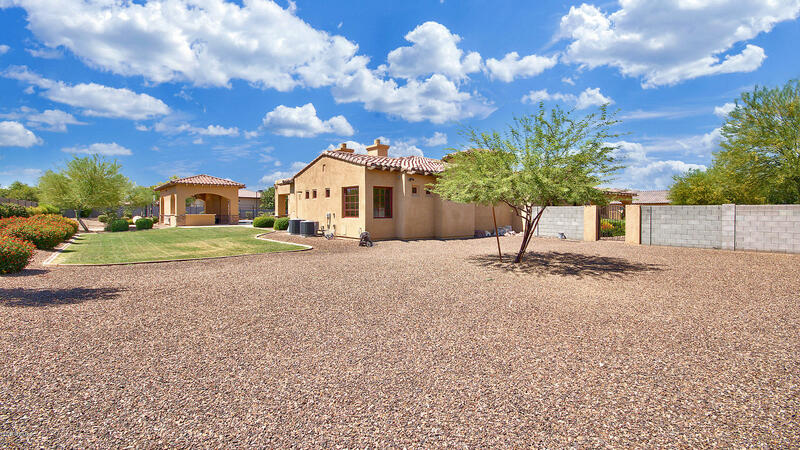 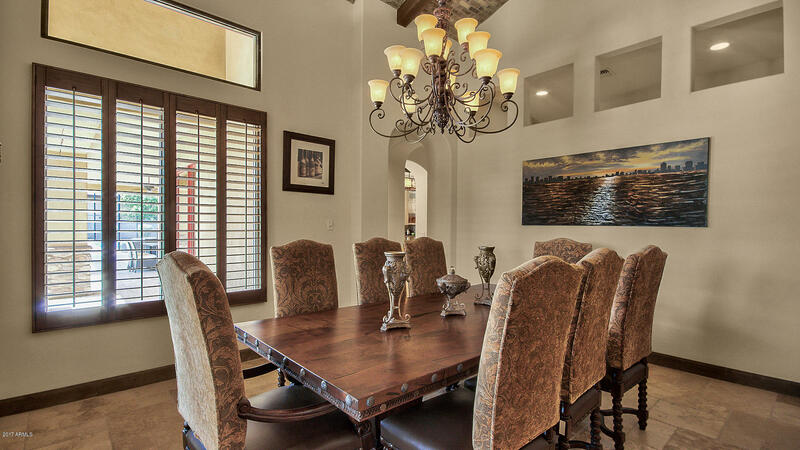 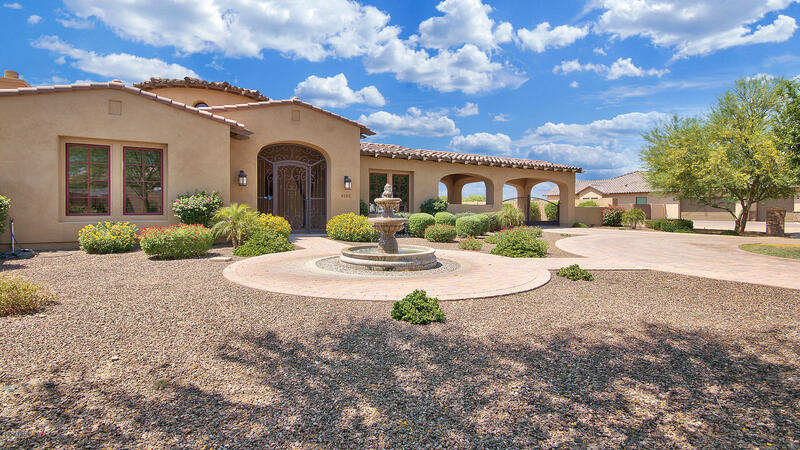 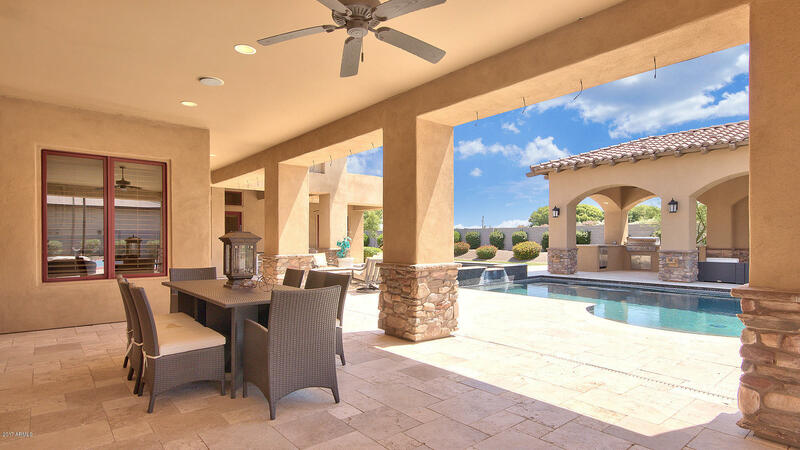 Very hard to find any large, LUXURY home anywhere in the Valley for under $200 a square foot!